What is the Difference Between a Dietitian and a Nutritionist: Lauren Cornell, both a Registered Dietitian and CEO/Founder of Lauren Cornell Nutrition speaks on the basics of nutrition, and the difference between a Registered Dietitian and a Nutritionist. Nutrition, the science of nourishment, is the chemistry of the foods we eat and the biochemistry of body digesting, absorbing, and metabolizing the nutrients. Whether it is preventing a disease, an emotional connection, or just tasty food, Lauren believes that nutrition reaches further into our food choices and how we can be in control of our health. We learn that the course in which an individual becomes credentialed, separates a Registered Dietitian from a Nutritionist. Registered Dietitians possess a clinical background, which would allow them to take part in a patient’s care in a health setting. 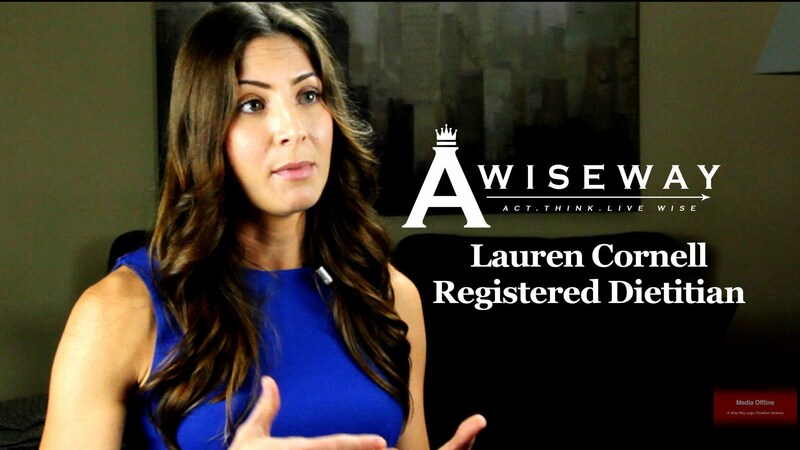 Lauren Cornell, both a Registered Dietitian and CEO/Founder of Lauren Cornell Nutrition speaks on how both sugar and caffeine are detrimental to the youth. Although we need sugar to function, constantly eating or drinking in high amounts can be extremely harmful long-term. The continuous fluctuation of blood sugar levels is stressful to the body, as it is struggles to get the sugar into the cells at a high rate. Caffeine is a stimulant that puts the body into a stress response of fight or flight, and similar to sugar, this constant biological rollercoaster is harmful to the body. Optimizing hydration and eating a well balanced diet is an excellent alternative to sustain proper bodily function throughout the day. Next StoryHow Can Sugar and Caffeine Affect my Child?